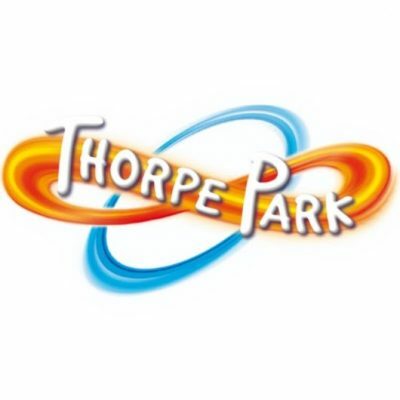 Carers are free but will require documentary evidence on the day that is acceptable to Thorpe Park. There may be an opportunity to receive child tickets slightly cheaper for those who book and pay by 28 February. A pro-rata share of any free adult/teacher spaces will be refunded after the event, if applicable, to those who attend on the day.